The sun is much hotter today than ever before. Vitamin D is good for you, it gives us energy and can change a person’s mood. 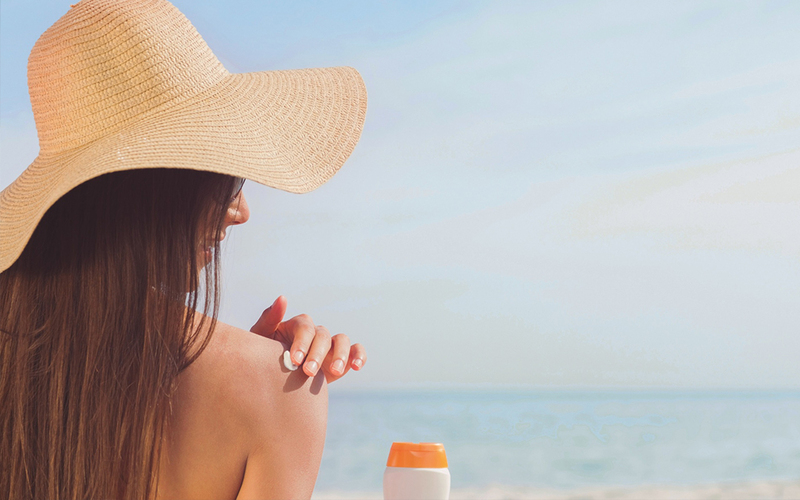 The sun provides a great source of vitamin D. Too much sun can be hazardous to your skin. It prematurely ages our skin, causing fine lines, wrinkles, and dryness. Hyper pigmentation or dark skin spots are a cause of too much sun as well. The most hazard from the sun would be skin cancer. Skin cancer has no preference, male female, dark skin, or light skin. We all need protection from the sun’s rays.